Hi Theresa, checking for new pots. Have a great weekend. Thank you Theresa! 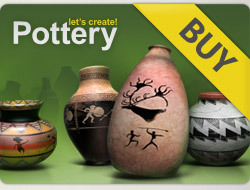 I viewed 22 of your past gorgeous pots! 22 x 5*****! I will visit your gallery again!